​Since graduating from London Contemporary Dance School Nicky has been involved in numerous choreographic projects. 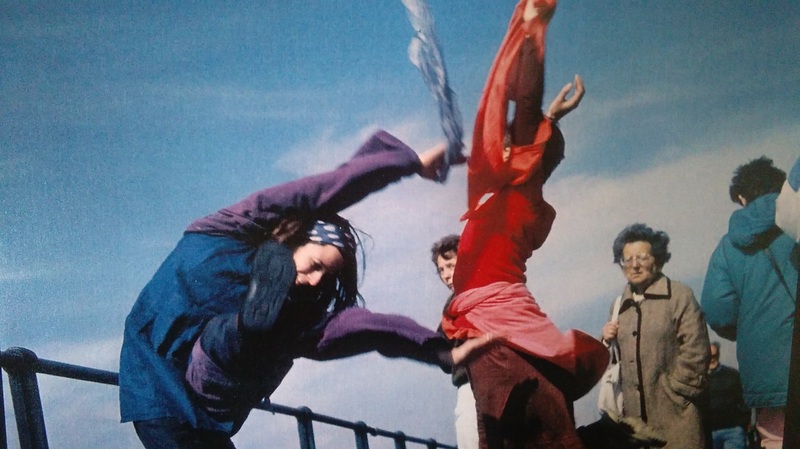 In 1993 Nicky co-founded Eidotrope Dance Company with Zoe Elvin. 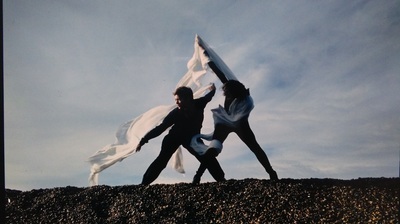 The pair devised and performed several works; Schism (Gibbs/Elvin), Deep (Gibbs/Elvin), Waiting (Gibbs), Monomania (Gibbs) performed at The Place Theatre, London and other London and regional venues between 1993-1996. 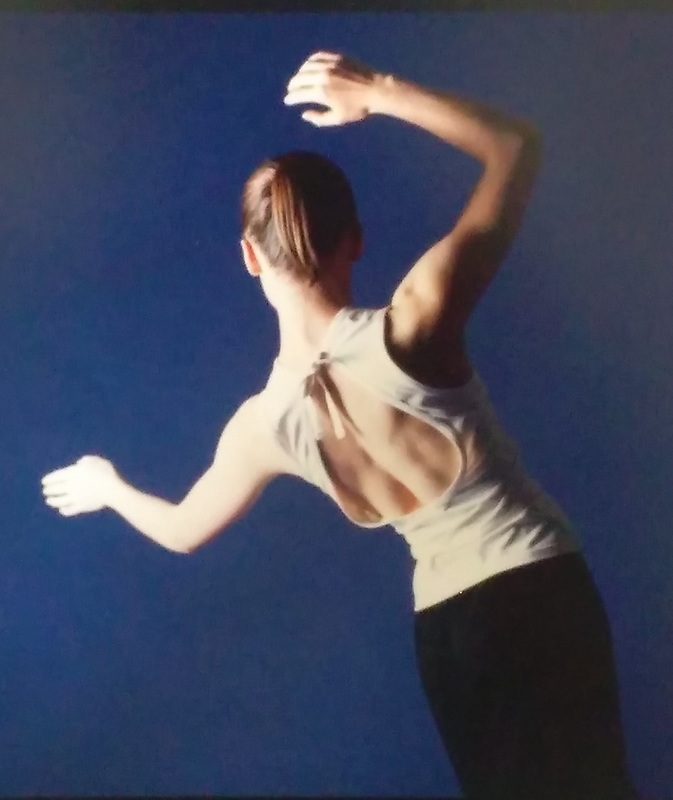 In 1998 Nicky was invited to take part in Choredrome at The Place, resulting in the piece Journey which was later performed at The Place Theatre in 1999. Following her relocation to Norfolk, Nicky created several pieces for youth dance projects with Norfolk Dance, Walk The Line, Calm After the Storm, Hymn To Aspiration. From 2013-2016 Nicky led the adult dance group Connect Dance Company. 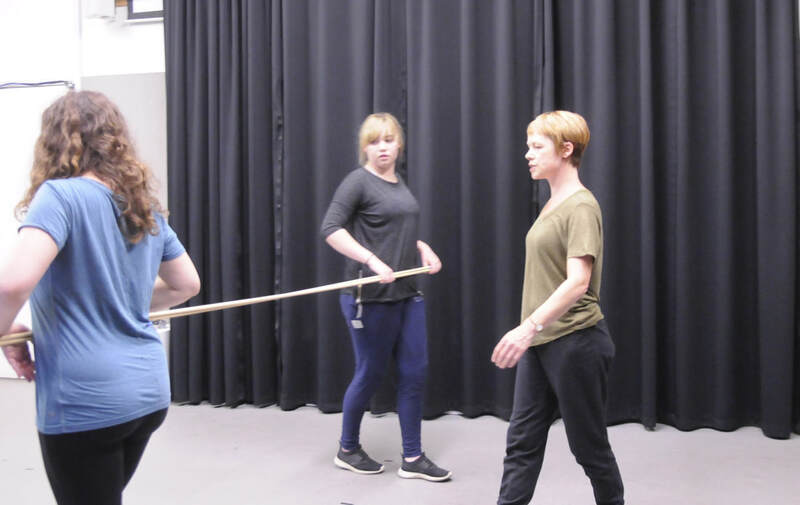 Nicky created five works for Connect; Bog Monster, Birds of the Air, Journey, Reports Of, View performed at The Playhouse, Norwich as part of Turnstyles as well as Moving Arts East and Move Be Moved. ​In May 2016 Nicky joined up with the American multidisciplinary collaborative artist Erin Vasta to devise work set to poems to be filmed; Cedar Creek Bridge (Gibbs), Ship in a Bottle (Vasta/Gibbs/Papachatzaki). ​Cedar Creek Bridge was screened as part of Dance In! 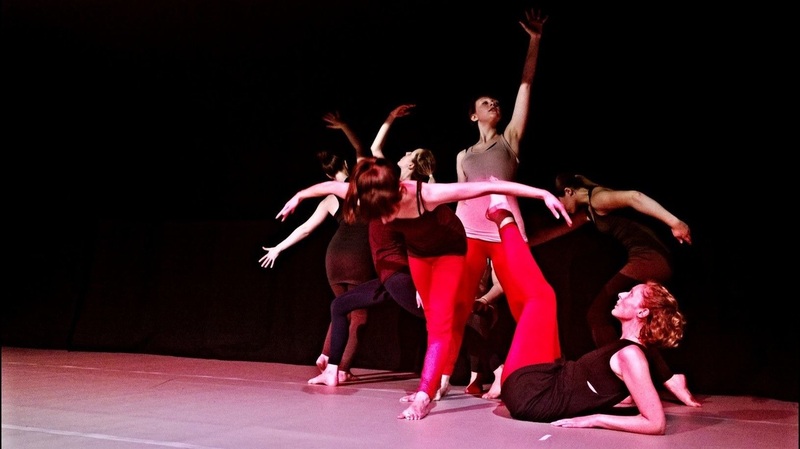 This event was hosted by the Norfolk Dance Artists Collective featuring workshops, live performance, films, music and dancing to celebrate the forming of the collective and the work that each member makes in the region. Nicky shared her latest work Diving at Moving Arts East, Halesworth on 20 November 2016. This installation piece was devised during the term with members of the Contemporary Creative group. The theme of the work was taken from a poem by Robin Robertson called Diving and evokes the dark and mysterious other world deep within our seas. The piece is viewed through a plastic curtain upon which shadows of small fish move evoking the feeling of peering into a fish tank or under the ocean. The dancers move within this world sometimes as deep sea divers exploring, other times as organic sea life. 1993 Schism for Theatre Laboratory, Deep for Eidotrope Dance Co.
1994 Schism (re-worked) and Desert Drifting for Eidotrope Dance Co.
1995 Waiting for Eidotrope Dance Co.
1996 Monomania for Eidotrope Dance Co.
1996 Tango a film by Christene Krestchmer featuring Bernadette Iglich in leading role. 1998 Selected to participate in Choredrome at The Place, London to work on Journey. 1999 Journey for Eidotrope Dance Co.
2005 Mouse and the Mole for Tiebreak Theatre Co., Norwich. 2006 Walk The Line a dance and film project for young people for The Garage, Norwich. 2009 Calm After The Storm and Hymn To Aspiration for Big Sky Youth Group, Norfolk Dance, Norwich. 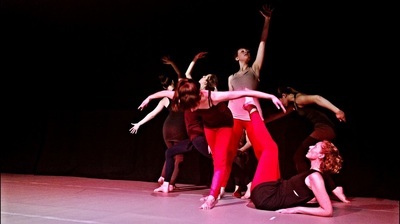 2013-2016 Bog Monster, Birds of The Air, Journey, Reports of, View for Connect Dance Company. 2016 Cedar Creek Bridge set to the poem by Erin Vasta and filmed on location in Norfolk. 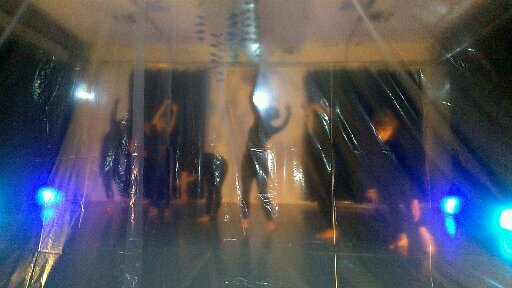 2016 Diving dance installation created for Moving Arts East dance platform, The Cut, Halesworth. 2018 Song of the Grindstone for UEA PhD researcher Donna Watmough-Triggs. Diving performed at The Cut in Halesworth.